Bliss foot SPA believes everyone deserves to be pampered, and we offer many ways to get the special treatment you crave. Located in 3151 Hwy 6, sugar land TX. Bliss foot SPA is the natural choice for everyone who needs to take time out and rejuvenate. We specialize in luxurious treatment. Maybe you need to take a short break and enjoy a manicure, pedicure or facial. 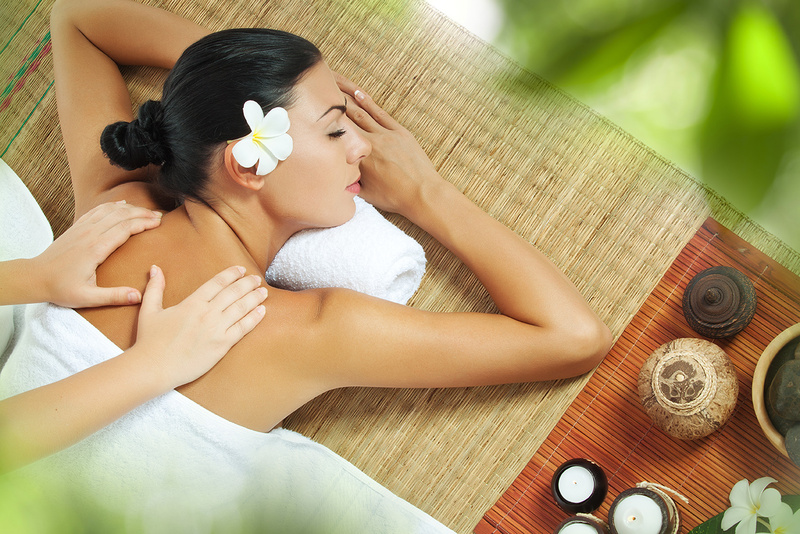 Or perhaps you’ll luxuriate with a full body massage, body treatments or full beauty package. We offer spa services for both women and men. Forget the tie or bottle of perfume and give the gift of luxury. We offer spa parties and gift certificates. 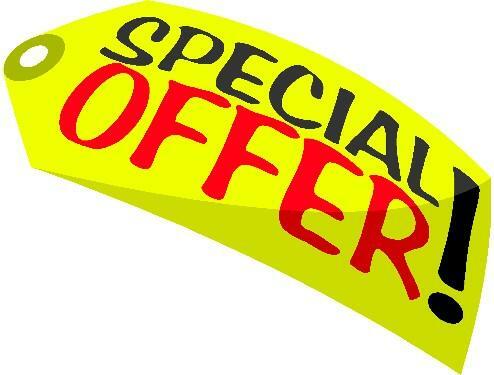 Request to be on our mailing list [blissfootreflexology@gmail.com] and we’ll inform you about our upcoming specials.